AEF offers transport within a 20 mile radius of each campus. Pick up points and door to door services are available. If a student lives outside of the 20 mile radius, special arrangements can be made through the camp. 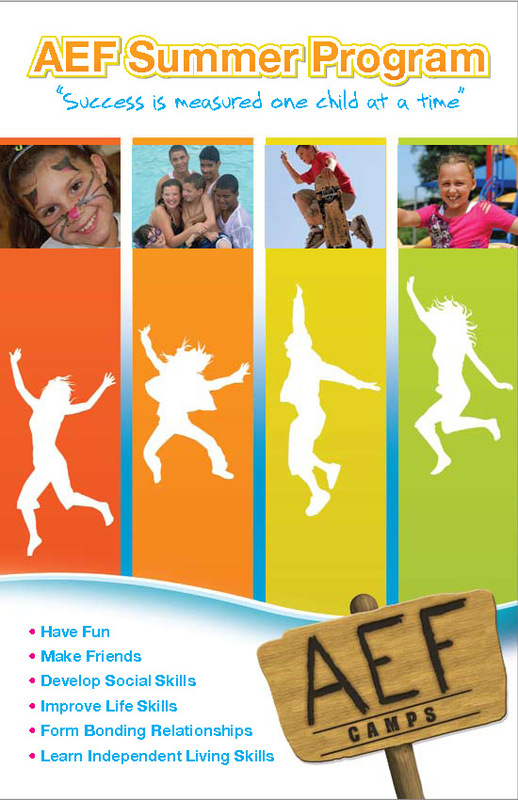 AEF requires campers to wear AEF camp shirts on all field trips. Camp Hours: 8:30 a.m. – 3:00 p.m. Afternoon Program: 3:15 p.m – 5:30 p.m.
note or a copy of a prescription from a licensed Medical Doctor. students on campus during the day, before camp, or after camp. The majority of children / adolescents who attend our summer camp are either enrolled in our year round program or have applied for admission for the following school year – therefore they have gone through the admission process. Campers who do not go through the admission process as described below are accepted to summer camp on a trial basis. AEF will also assist families in finding an appropriate camp placement if their child is not accepted. AEF Camps actively promote equal opportunity policies and practices conforming to laws against discrimination. AEF Camps are committed to non-discrimination with respect to race, color, national and ethnic origin in administration of its educational policies, admissions policies, scholarship and loan programs, and athletic and other school-administered programs.